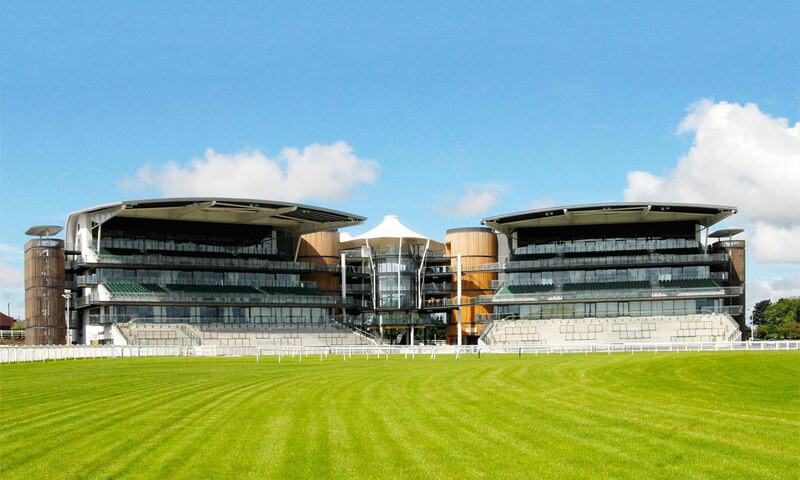 Aintree has now completed its three year, £35M redevelopment programme, using Metal Technology’s architectural aluminium to spectacular effect on two new grandstands, a media centre, weighing room and bar. Architects Building Design Partnership, Manchester worked with contractors Laing O’Rourke and fabricator Anaco Systems. 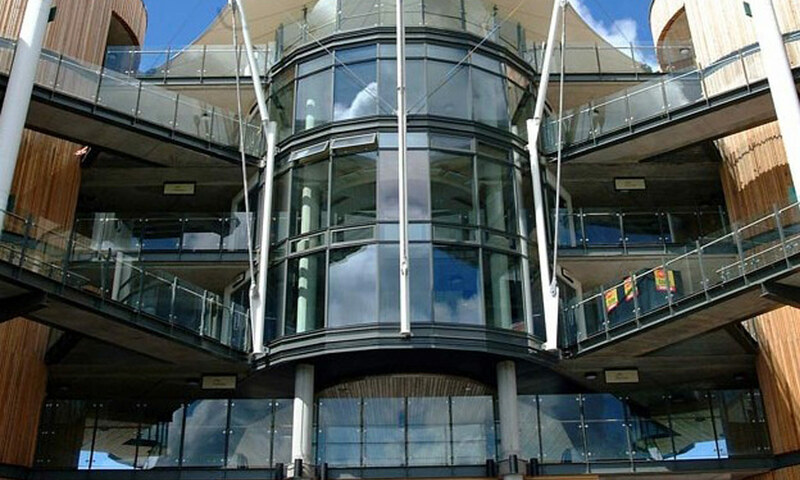 Metal Technology’s high performance System 17 Curtain Wall was used throughout but to most dramatic effect in the new grandstands, constructed in the form of identical facilities, built adjacent to the Queen Mother Stand. 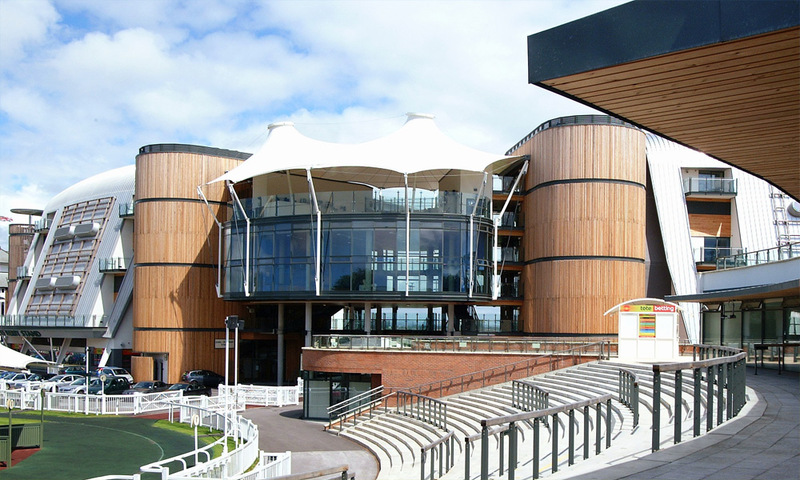 These are linked by the two storey circular Saddle Bar, with façetted System 17, and tiered central walkways ensuring that race-goers have a panoramic view of the course in all weathers. Overlooking the winners’ enclosure at the south end of the parade ring, the fully integrated media centre can host over 300 press. 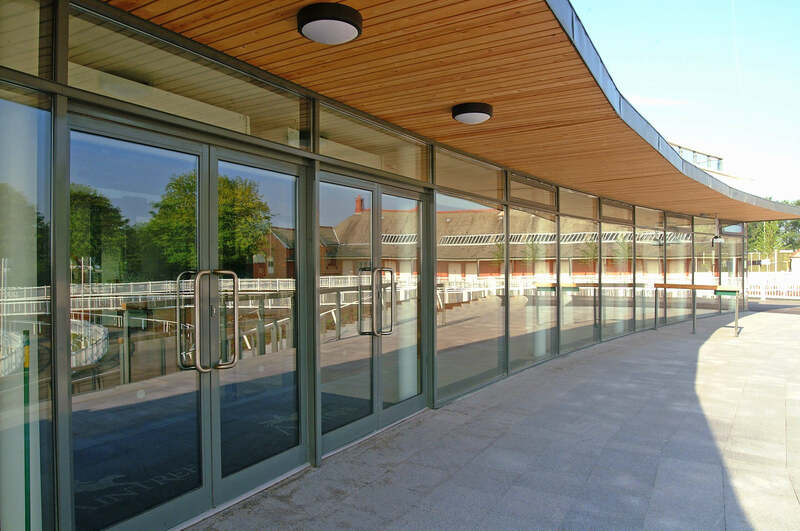 Its curved glazed façade, also constructed from System 17, is complemented by a full length roof top terrace. System 4-20 Windows and System 10 glazed Doors were incorporated throughout the project. 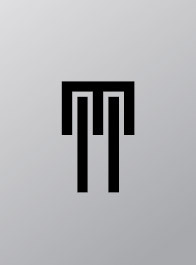 Metal Technology has many other leisure sector projects to its credit in the UK and Ireland, including numerous shopping centres, hotels (seven Jurys), the Next Generation sports centre, Hatfield and Stobo Castle, Perthshire. Completing in excess of £600M installations to date, Metal Technology’s growth throughout the UK and Ireland continues to impress.